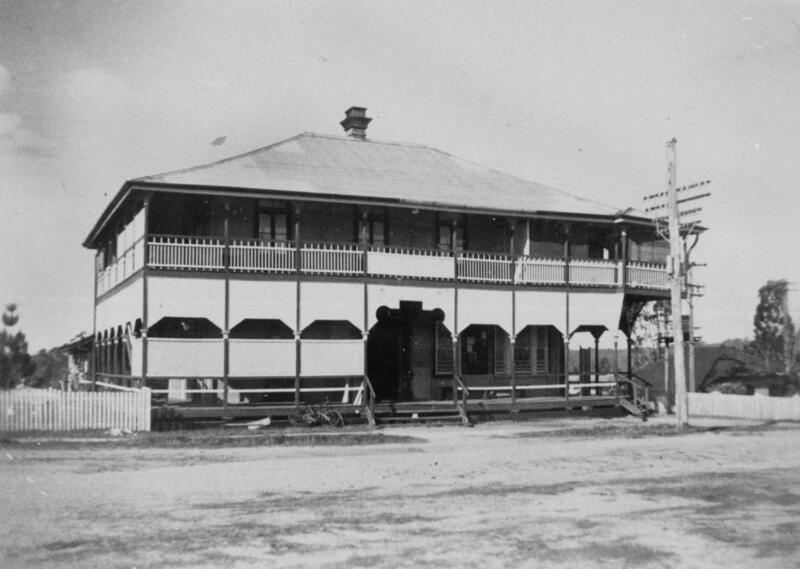 Yatesville Hotel. Copyright: Picture Australia. Woodford was previously known as Yatesville.